About Us – Join the IPV family! We believe that given the right tools, training and desire our athletes will reach their potential and enjoy success in the game of volleyball as well as the game of life. As a club, we strive to earn the respect of our own members as well as our peers and be recognized as a competitive force in the Great Lakes Region and on the National level. Our Motto: Serving Athletes. Setting Standards. Attacking Goals. is very simple but powerful. Everything we do at Illinois Performance Volleyball Club is geared toward improving our athletes as both players and young adults. We believe that volleyball should be both fun and a constant learning experience for the players,coaches and parents. We set goals, work hard to achieve them and measure success by our players accomplishments at each level. When our players succeed, we succeed. We believe that excellence begins with an emphasis on skill development and commitment to team and club goals. Our success is directly proportional to the dedication, commitment, discipline and effort from all participants involved. We design our practices to produce intelligent, well-trained and conditioned athletes. Practices are well organized and efficiently executed to allow each and every athlete to reach their potential. To assure consistent development and maintain quality and balance, we have developed a master plan for each age group. We strive to continually challenge our athletes, prepare them for the next level of play and encourage them to believe in themselves and their team. 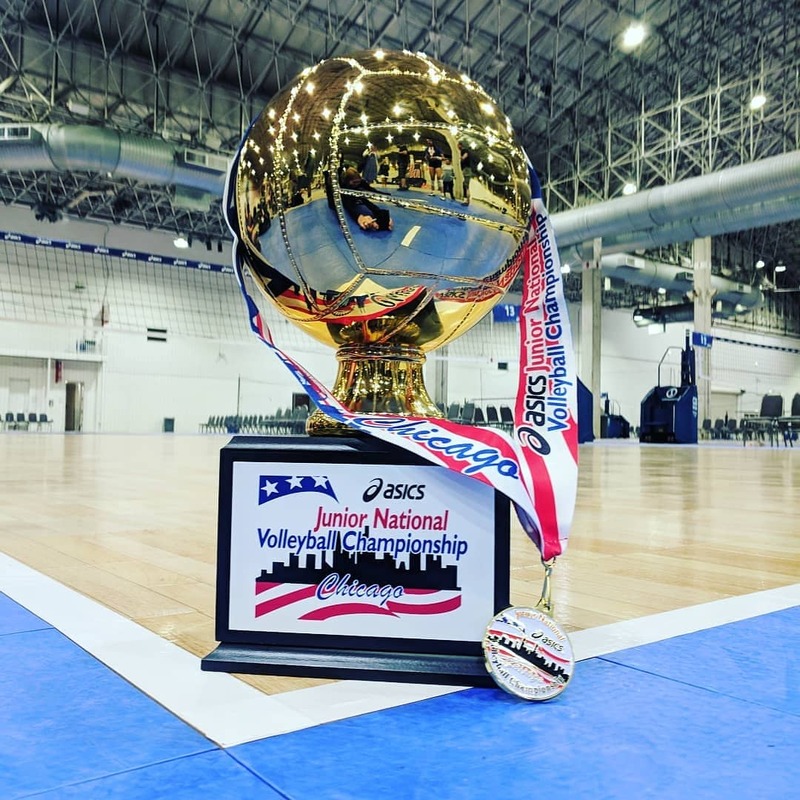 Our coaches have years of volleyball experience to draw from and continue to learn and improve as the game of volleyball and the skills of the players change from season to season. Coaches can be reached anytime by email- see Contact us page. Meet the challenge and become a part of our success! We are preparing for out 13th season in the Great Lakes Region and offer programs for all levels and time commitments. IPV Full Season HP & club level teams practice 2-3 times a week, work with a physical trainer and attend local and National tournaments. Our partial season- Winter & Spring teams practice 2 times a week, work with a physical trainer and attend local tournaments. This option is perfect for athletes participating in other sports or activities. Just getting started in the sport, check out our Volleylites youth program. This is a skills based program geared toward 3rd-7th grade athletes. We focus on skill development, court movement & teamwork while having fun and making new friends. Volleyball is like family for us. We treat our coaches, athletes and their families with respect and open communication. We learn and grow with every season.